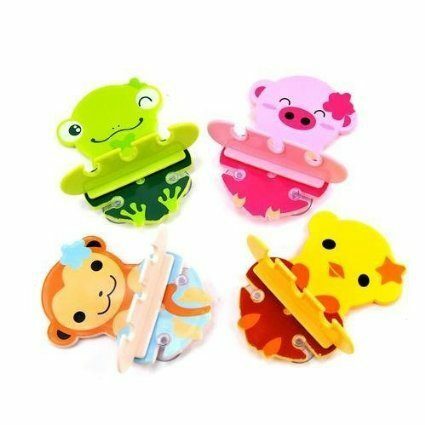 Animal Toothbrush Holders Only $2.03 + FREE Shipping! You are here: Home / Great Deals / Amazon Deals / Animal Toothbrush Holders Only $2.03 + FREE Shipping! Are your kids starting to brush their teeth or do you maybe need a way to motivate them to want to brush more? Check this out – these ADORABLE Animal Toothbrush Holders are just $2.03 + FREE shipping! How ridiculously cute are these?? I’m totally grabbing one for my daughter! Cold resistance temperature: – 20DEG C.